Last week we had a collaboration with LaDress in Paviljoen van de Dame, Paterswolde. This magical place that stands out had guests already waiting when we arrived. It was buzzing with elegant women zipping champagne curiously looking at the LaDress collection, as well as the FERAGGIO limited editions that we did not show online yet. Especially the Black Croco and the Glitters were in high demand. 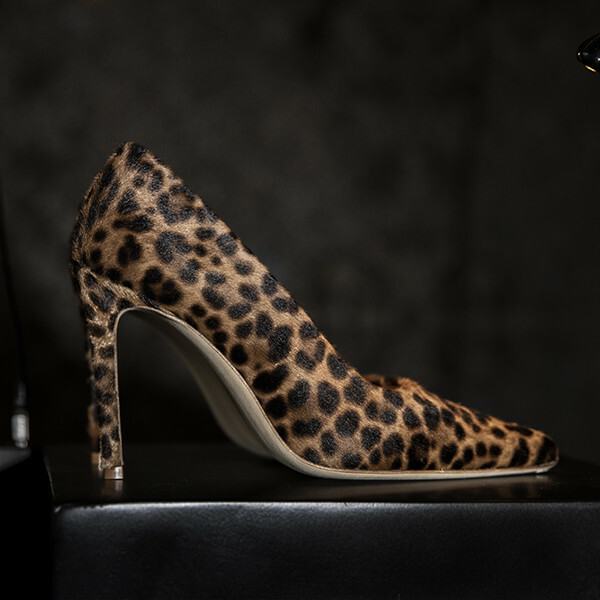 The combination of the LaDress collection and the FERAGGIO heels is a match made in heaven! It was such a success, for everybody who came by, thanks and lots of love! March 29th there will be another LaDress x FERAGGIO Boutique and this time in Vught, in the marvelous Kasteel Maurick.